"In 1998 renowned cellist Yo-Yo Ma founded the Silk Road Project, Inc., a nonprofit foundation devoted to the living arts of peoples of traditional Silk Road lands. 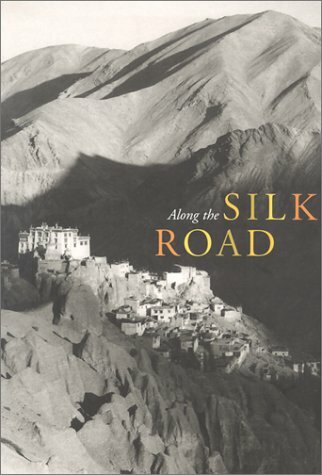 The greater Silk Road encompassed certain sea routes and the loose system of trails that crossed the mountains and deserts of Central Asia to connect East Asia and the Mediterranean." --the pub. A richly illustrated book whose contributors include a composer, an archaeologist, a photographer, and two art historians, among others.